In 1933, Charles and Dorothy Fischer established a family farm. By 1938, the Fischer family sought to add more value to the existing farm. Charles Fischer had developed an uncanny knack for quality and gained a reputation for his high-quality seed corn. 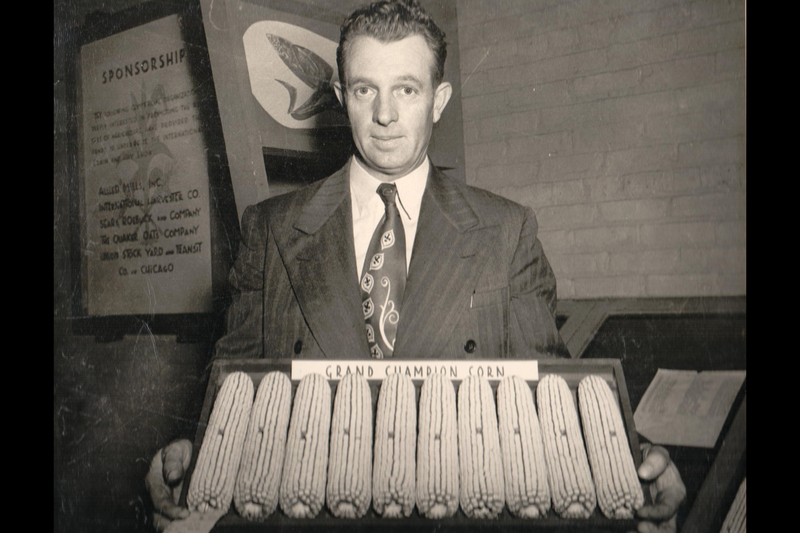 In a famed competition of the times, he won the title of “World Corn King” an unprecedented six times from 1940 to 1965. From the beginning, the Fischer family was committed to excellence as they sold only the highest-quality hybrid seed corn to local farmers. Sons Mark and Jim along with their wives, Susie and Carol joined the business in the 1970’s and the company began providing high end seed corn, soybeans and wheat to local farmers. 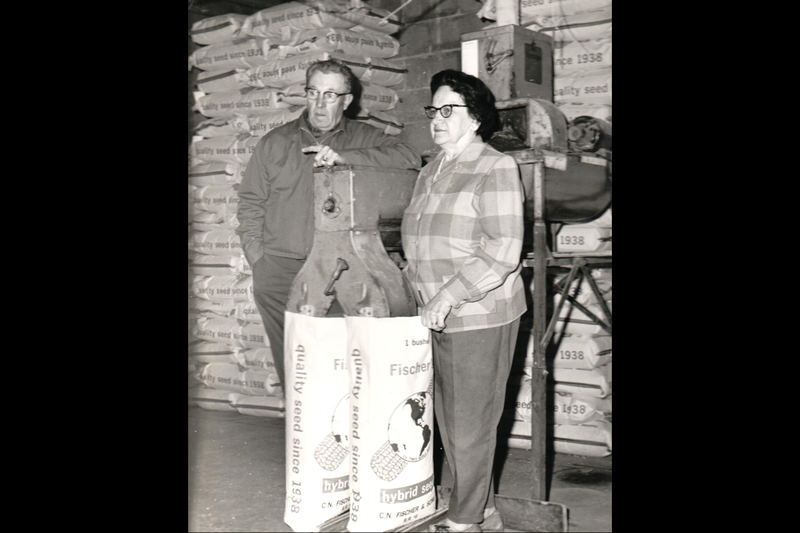 In 1982, the Fischer family founded Fischer Food Grade and began providing high-quality white and yellow food grade corn to various snack manufacturers for end use in products such as snack food, corn meal, grits, hominy, and tortillas. In the late 1990’s, Mark’s sons, Bryan and Brad joined the family business. Today, Fischer has evolved into a worldwide contractor and processor of GMO and non-GMO food grade corn, soybean seed, and non-GMO food grade soybeans. In 2005, Fischer began processing food grade soybeans. The crossover of technique between food grade corn and food grade soybeans allowed for the same time-tested processes used on corn to be used on soybeans. business with true to earth morals and values and progressive processes.